113th Australian General Hospital (now known as Concord Repatriation Hospital). 154 is only partially visible on the far left. This photo was taken in 28 April 1921. Courtesy of The City of Sydney Archives. To obtain further information or a reproduction quality copy of any picture contact the City of Sydney Archives. 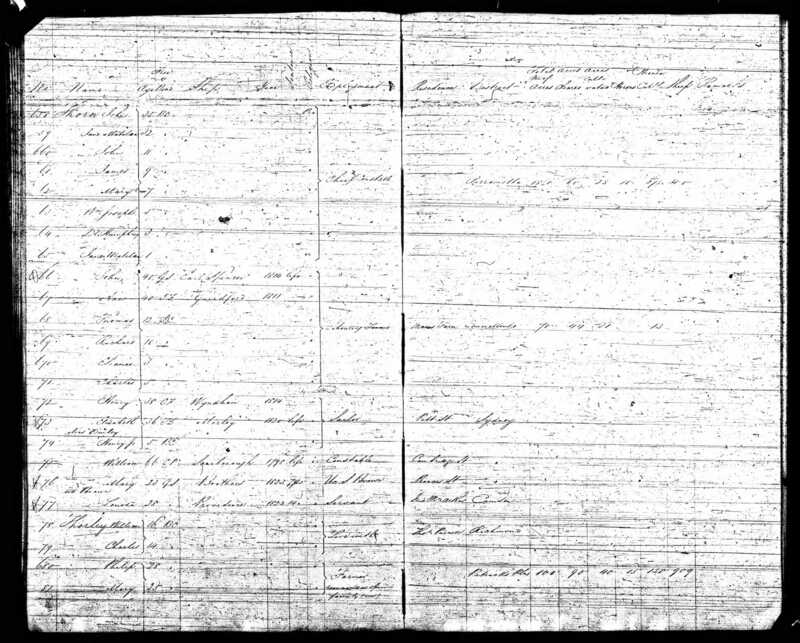 1828 Census of the Colony of New South Wales, - Philip and Mary Thorley and family. 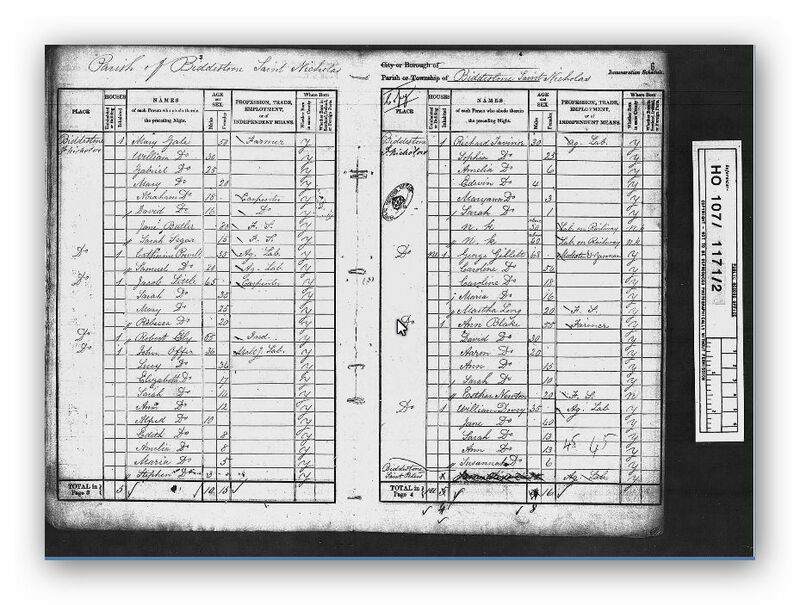 David and Elizabeth Dance (n. Tucker) were residing at Milbourne, Wiltshire, England at the time of the Census. shows John and Lettice Eatch residing at Fullbeck Lincolnshire, England. It also tells us that John' occupation was an agricultural labourer. 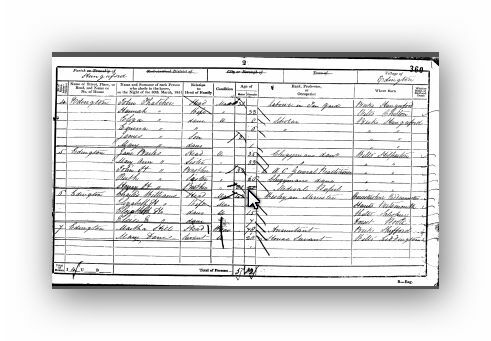 This is a transcription of the 1841 Census of England and Wales taken at Fullbeck, Lincolnshire, England showing Lettice Eatch details. Lydia McKeer and her children, Lydia, Celia, John and Edwin were residing at Treville, Street, Plymouth, England. 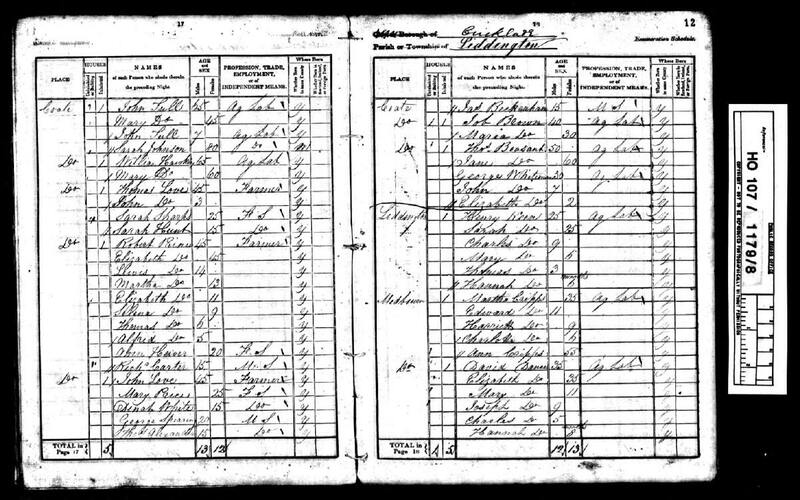 1841 census of England, Wales & Scotland - Family of Thoms and Johanna Waite. On the night of the 06 April 1841 Thomas Waite, Johanna (wife), William (son), Ann (daughter), Charles (son), Mary (daughter, Joseph (son) John (son) were residing at Mill Lane, Wanborough, Wiltshire, England. NOTE: ages were rounded down to the nearest 5 years, ie 39 down to 35 etc. Thomas Parnell, County: Cumberland, District: Windsor, State: New South Wales, Country: Australia.